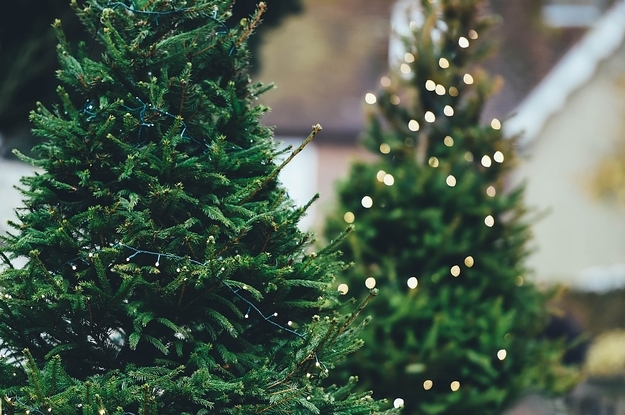 5 Simple Ways To Make Your Christmas Holiday Eco-Friendly! The holidays are a time for generosity and tasty food, but its environmental impact can be a bit more sobering. Want to make your holidays more eco-friendly? You're not alone. Eco-friendly gifts are now much more popular too, so your gift shopping can be as sustainable as the rest of your holiday season. Here are five ways to swap unsustainable holiday traditions with slightly more eco-friendly ones. Your conventional Christmas tree options don't have a super sustainable rep. There's plastic Christmas trees, which, while reusable, take a lot of resources to get from the factory to your door. Gift wrapping can involve quite a lot of waste. If you've saved your gift paper from last year, remember to reuse it, but if not, there are a good set of options to make things more eco-friendly. Lighting creates that holiday feel, but there are ways to make it more eco-friendly. Use LED or solar lights instead of power-hungry incandescents, and remember to replace burst bulbs where possible, instead of throwing the whole string away. Use recycled card and envelopes and cut down on plastic packaging, or you can buy recycled cards if crafts just aren’t your thing. Or just go with e-cards and hand-delivered boxes of chocolate. The cute plastic baubles on sale in the shops are very sweet, but pretty unsustainable to make, and likely to end up in landfill. Instead, it's a good idea to refresh your Christmas decorations yourself while you watch The Christmas Prince on Netflix. 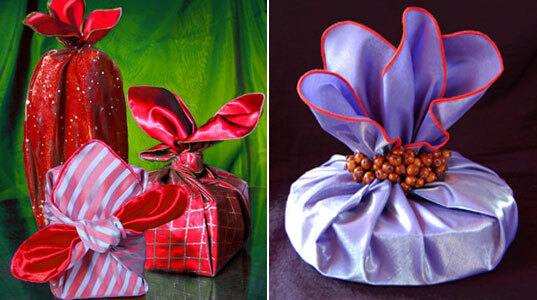 It looks like to think outside the box and make a gift out from your worn out stuff and turn them into something new. Merry Christmas and have a jolly good time.